Mitchell Roché has worked under the direction of Richard Donner, Anthony Perkins, and Ricky Gervais, and costarred with Arnold Schwarzenegger in a commercial for Brazilian TV. Most notably, however, is his appearance in the HBO movie Lansky, which put him only two degrees from Kevin Bacon. 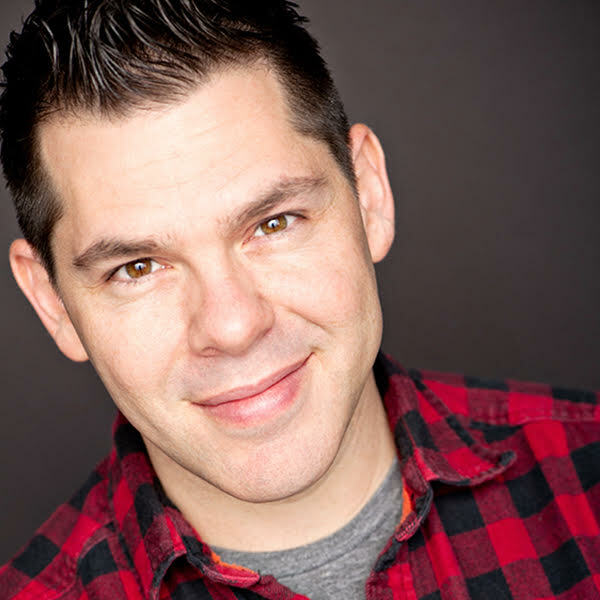 Mitchell is an improviser, having studied at Bang Comedy Theatre, iO West, and The Groundlings, and regularly teaches and performs improv around town. He can also be found writing and performing with Fred Willard’s sketch comedy group, The MoHos. In his free time, Mitchell enjoys absorbing pop culture, hashtagging, and referring to himself in the third person.